Emil Jannings (center) was the first winner in this category for his roles in 1928's The Last Command and 1927's The Way of All Flesh. 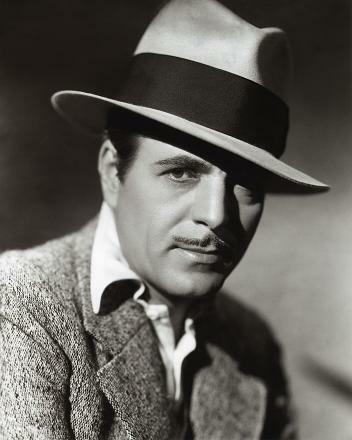 Warner Baxter won in 1928 for his performance in In Old Arizona. George Arliss won in 1929 for his performance in Disraeli. 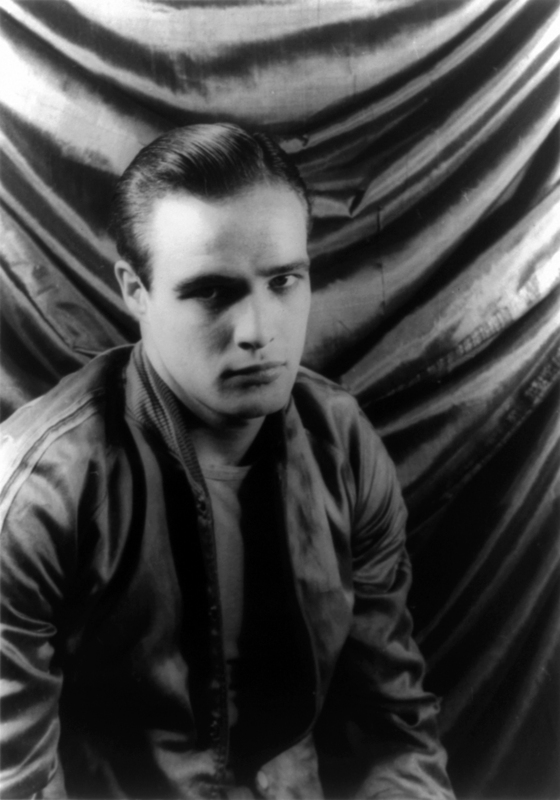 Lionel Barrymore won in 1930 for his performance in A Free Soul. Wallace Beery (pictured) and Fredric March tied in 1932 for their performances in The Champ and Dr. Jekyll and Mr. Hyde, respectively. Fredric March was named Best Actor in 1946 for The Best Years of Our Lives, having previously jointly won the award in 1932 with Wallace Beery, for his performance in Dr. Jekyll and Mr. Hyde. Sidney Poitier won in 1963 for his performance in Lilies of the Field, thus becoming the first black actor to win an Oscar. Michael Douglas won in 1987 for his performance in Wall Street. 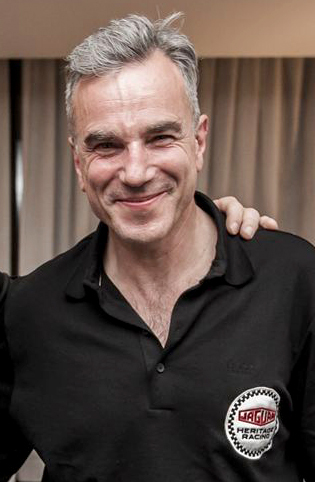 Daniel Day-Lewis is the first actor to win this award three times, in 1989, 2007, and 2012, for his performances in My Left Foot, There Will Be Blood and Lincoln respectively. 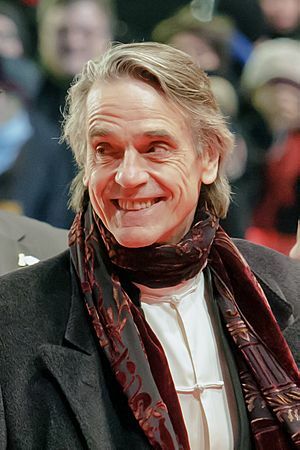 Jeremy Irons won for his portrayal of Claus von Bülow in 1990's Reversal of Fortune. Russell Crowe won once from three consecutive nominations for playing Maximus Decimus Meridius in Gladiator (2000). 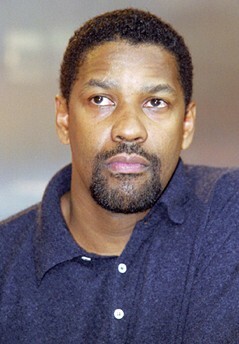 Denzel Washington won once from five nominations for his role in 2001's Training Day. Jeff Bridges won once from three nominations, two being consecutive, for his performance in 2009's Crazy Heart. Colin Firth won once from two consecutive nominations for his portrayal of King George VI in 2010's The King's Speech. 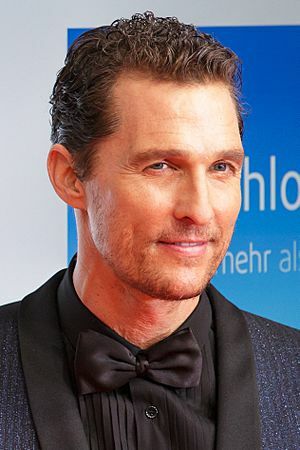 Matthew McConaughey won in 2013 for his performance as Ron Woodroof in Dallas Buyers Club. Eddie Redmayne won in 2014 for his role as Stephen Hawking in The Theory of Everything, and was nominated the next year for his performance as Lili Elbe in The Danish Girl. Casey Affleck won in 2017 for his performance in Manchester by the Sea. 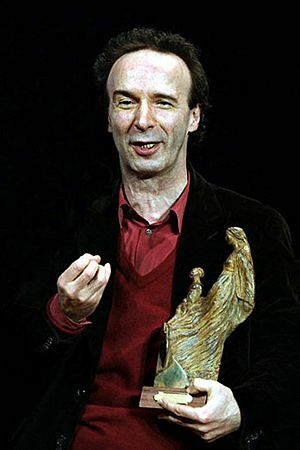 Academy Award for Best Actor Facts for Kids. Kiddle Encyclopedia.